Police in the Highlands have renewed their appeal for information about a missing mountaineer. Police Scotland said it had been notified of a possible sighting of John Green between Ballater and Aboyne two days ago. 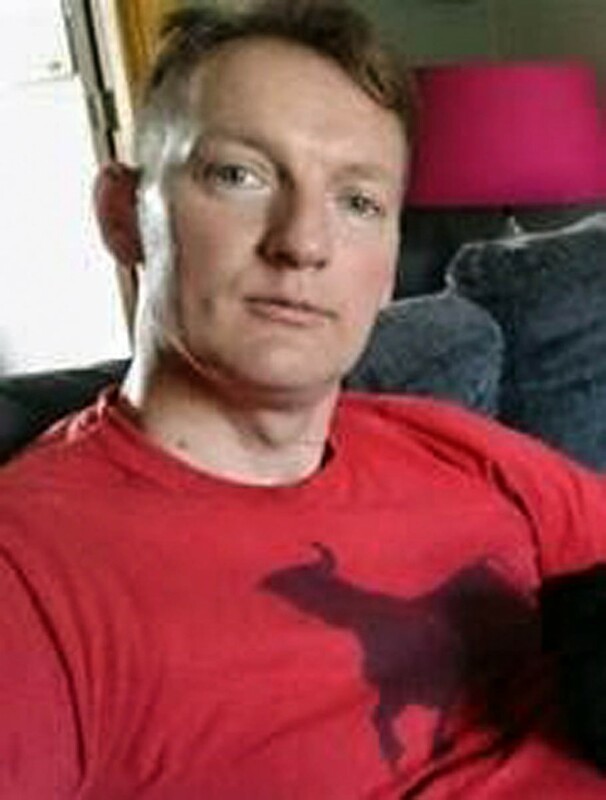 The 43-year-old, a former RAF mountain rescue team member, was seen in the Ballater area about 8pm on Tuesday and a there was a possible sighting of Mr Green walking on the A93 50 minutes later. Police have also asked residents in the area to check their outbuildings, sheds and garages as searches continue to trace Mr Green, who was reported missing from Ballater. Chief Inspector Richard Craig said: “John is an experienced mountaineer and it is thought that he may be walking in the Deeside area. “It is out of character for him to not be in touch with his family and as time goes on we are growing more concerned for his welfare. “We are asking that if you live in the Deeside area and regularly drive the A93 that you let us know if you saw a man walking on the route who matches the description given. We also ask that if you see someone matching the description who is walking on any of the roads in the Deeside area that you contact police. “We also ask that you please check any outbuildings, sheds or garages for any signs that someone may have sought shelter there. John Green is described as 6ft 2ins (1.88m) tall, with short brown hair and blue eyes. Police Scotland said he speaks with a north-eastern English accent and was last seen wearing dark grey walking trousers, a dark grey jumper, walking boots and either a dark coloured or orange jacket. He also a rucksack. Mr Green has a tattoo of the star sign Aries on the nape of his neck.